We our putting together new ideas every day. 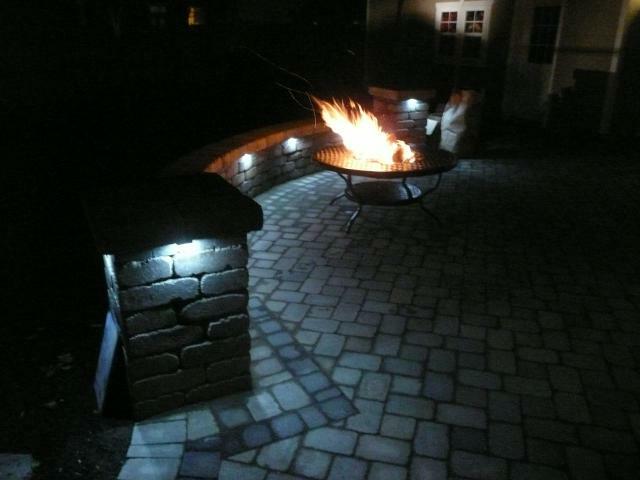 We can help you plan and build Your Indoor Escape, your outdoor getaway and provide all types of hardscaping solutions. We specializing in finding the right materials for your project and customize each one to fit your home and style. 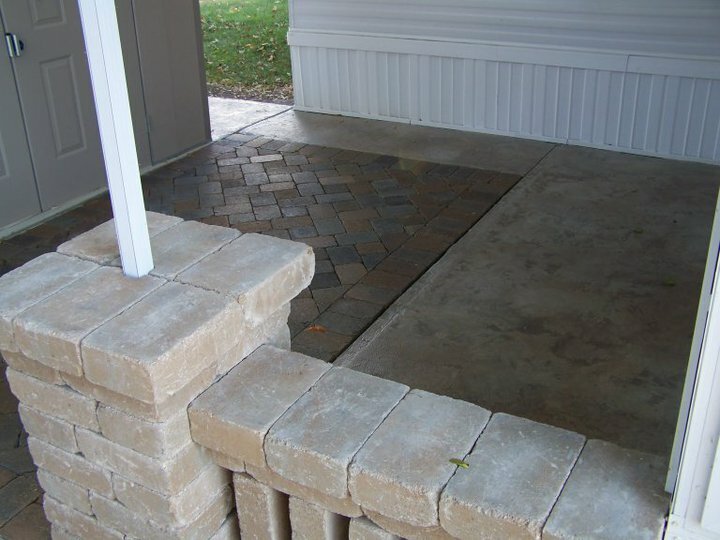 We also offer a full range of concrete solutions including decorative concrete overlays on patios, sidewalks, drives, basements, garage floors and even custom interior floors and countertops. Visit our site at BestHomeAndLawn.com for more information. BEST Home & Lawn or BHL is also a complete landscape service company dedicated to excellence in both design/build and maintenance services. We have expanded our services and brought our unique design approach indoors as well. Let us help you use your imagination and turn every ordinary space into the extraordinary. 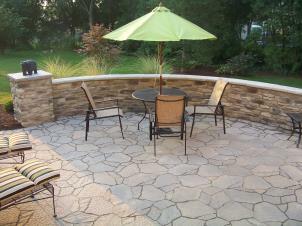 BHL has helped commercial and residential customers with all types of landscape projects. We carefully listen, cover all the details and customize each design and each service to fit your needs. 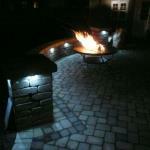 We specialize in custom 3D landscape design, hardscape solutions and unique outdoor getaways. 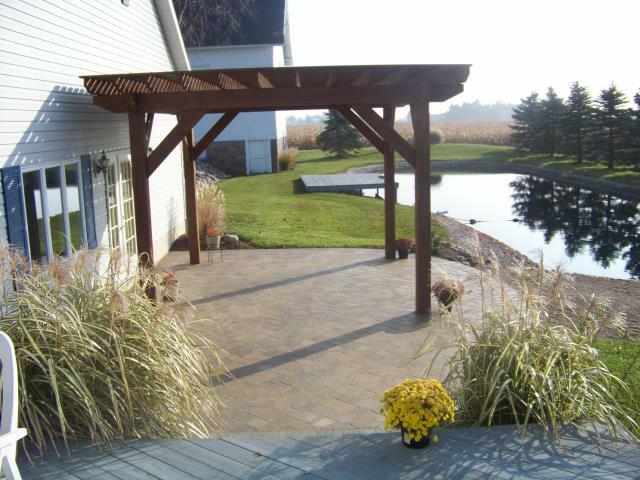 We can create the perfect outdoor space to relax and entertain - with a patio, walls, seating, lighting, built-in grills, firepits, pergolas and water features. We also specialize in keeping your place looking its best. We provide all maintenance services including complete grounds care, mowing, fertilizing, trimming, mulching and snow removal. BHL offers you the convenience of just one source for your commercial and condo grounds care needs. We proactively plan and communicate to help you manage your property more efficiently. We just finished this project with LED lighting on the wall. 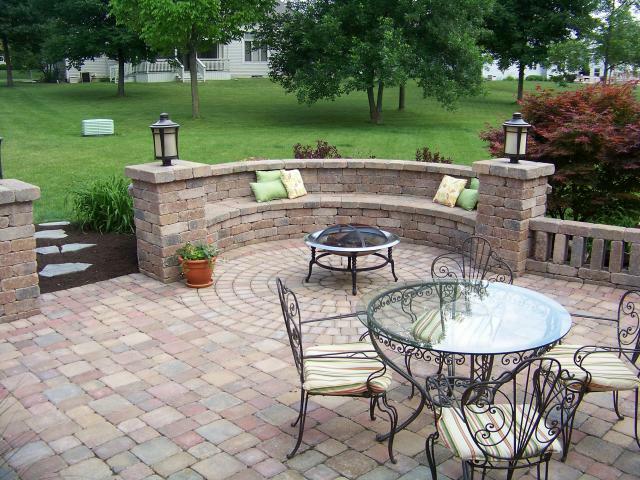 The complete project includes a paver driveway, patio, wall, pillars, firepit and landscaping. We look forward to making all your exterior and interior spaces extraordinary. 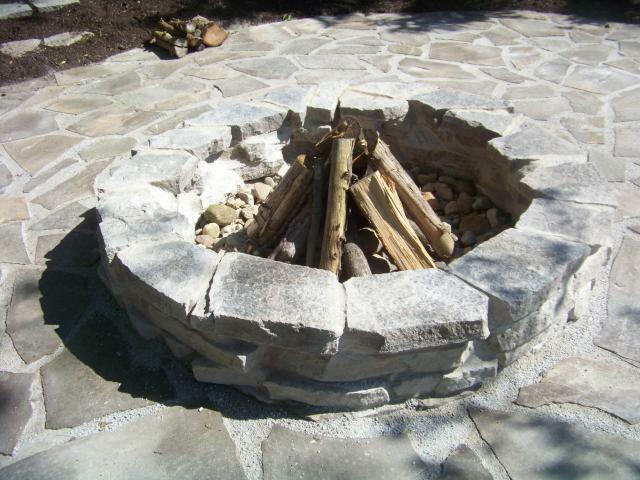 We can combine any hardscaping element to fit your style and home - natural stone, block, pavers or concrete solutions.